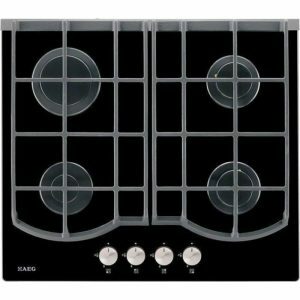 AEG BPS351120M SteamBake SteamBake with a capacity of 71lt, energy class A +, cracked for easy cleaning and with PlusSteam for perfect steam cooking. 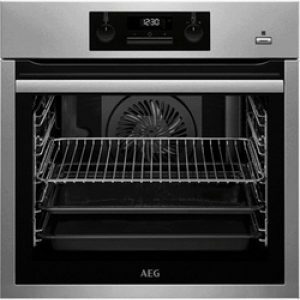 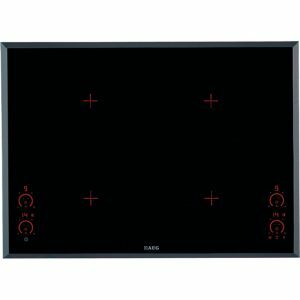 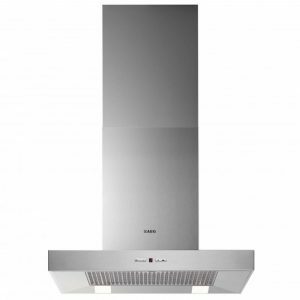 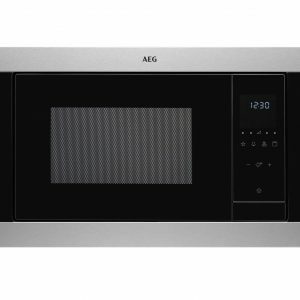 Aeg BES331110M Built in Oven with Inox Antifingerprint design, 71L capacity and A energy class. 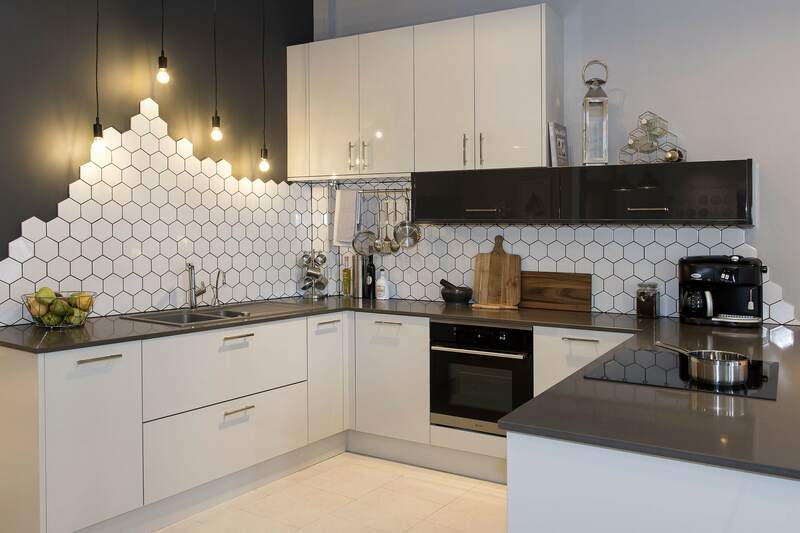 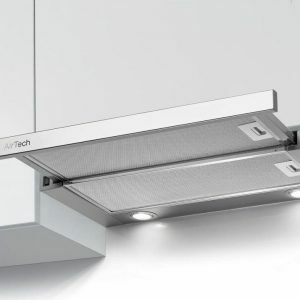 It features 8 cooking modes, electronic programmer UniSight, removable door with removable glass for even easier cleaning, folding grill and FloodLight halogen lighting focusing 100% food without dazzle. 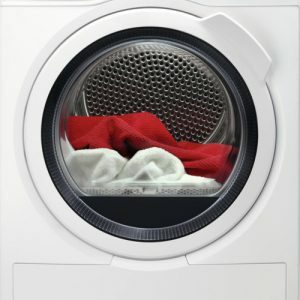 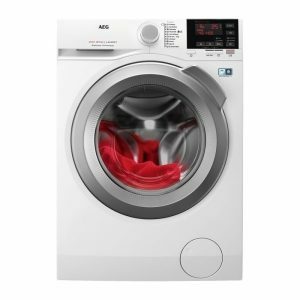 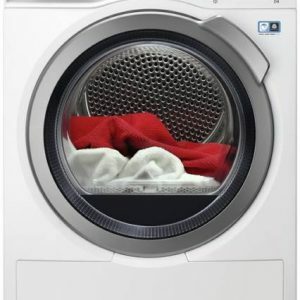 Aeg T6DBG28W Dryer with loading capacity of 8 kg and B energy class. 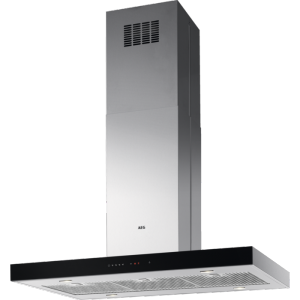 Features ProSense® Technology to save time and energy.